This temple is one amongst the temples dedicated for each of the 27 Nakshatrams or Birth-stars. This temple is dedicated to Anusham. People born under this star greatly benefit by worshiping here at least once every year.This temple has very few visitors and is relatively unknown. The temple is maintained by the Dharumapuram Adhinam. The Sanskrit name for this place is Varthi Nirvapanapuram, which means Tirininravur in Tamil. Tiri means wick and ninravur means place where it was put off. A Chola King used to pass through Thiruninriyur every night after worshiping at Sirkali. As he was passing through this village, the lamps carried by his entourage used to go off. Intrigued, he wanted to check it out and went to the same place in the morning. He saw Kamadhenu descending into the forest. He proceeded to the spot where Kamadhenu had descended. He cleared the bushes with his sword and made his way through the thicket. While doing so, his sword hit something and he saw blood sprouting from that particular spot. 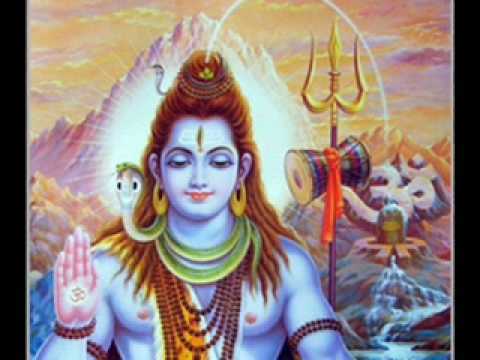 He spotted a Shiva Lingam in the undergrowth, from which the blood was oozing. The hole that the Chola King inadvertently made on top of the Shiva Lingam is still seen. 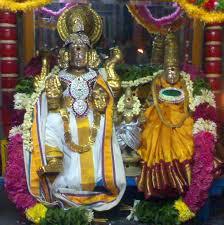 He built a temple at the same spot which is now Lakshmipureeswarar Temple at Thiruninriyur. 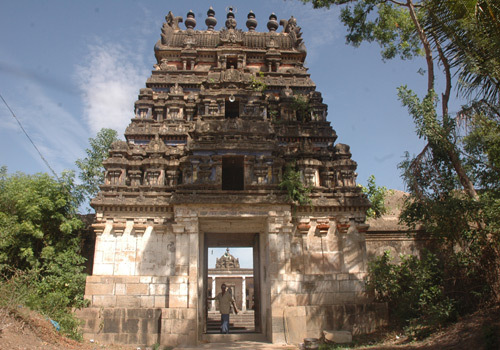 It is believed that visiting this temple helps one gain Kubera Sampathu or prosperity. While Kubera is the Lord of Wealth and is responsible for the distribution of the same, Goddess Lakshmi is the creator of wealth. In other words Kubera is the treasurer while the Goddess is the CFO. 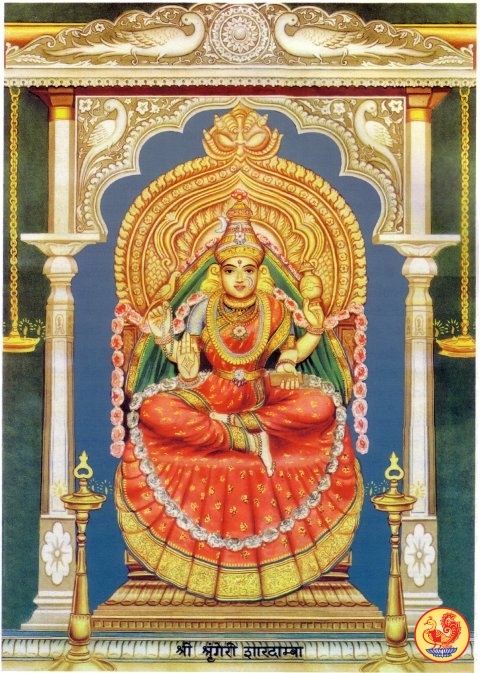 Goddess Lakshmi is one of the most worshipped deities. She is the Goddess of prosperity, wealth, purity, generosity, and the embodiment of beauty, grace and charm.